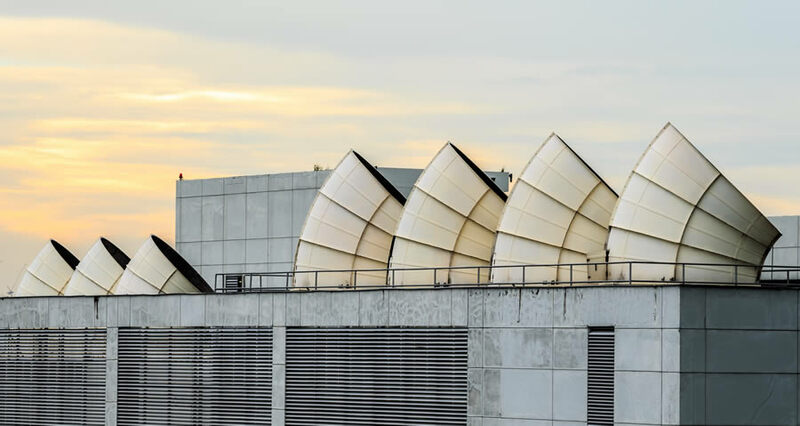 In modern and complex buildings, building technology plays a crucial role: Optimising energy consumption is the top priority for ventilation and climate control technology in particular. High-quality products and systems are key to controlling temperatures in working spaces and also ensure that the temperature is kept constantly low in cold storage areas and buildings. All materials used need to be able to withstand extremes of temperature at both ends of the scale, as well as meeting the relevant fire protection and pressure resistance requirements. 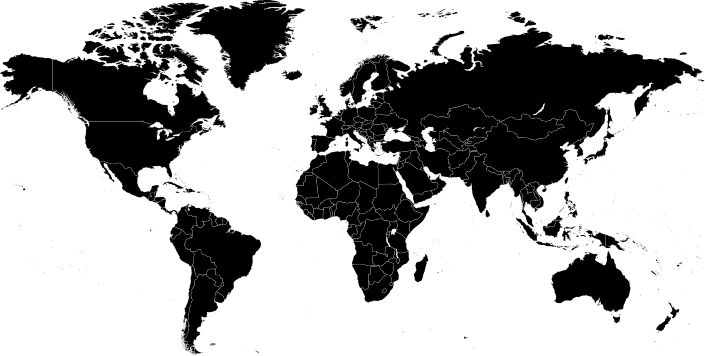 DEKOTEC offers innovative system solutions for these wide-ranging applications. 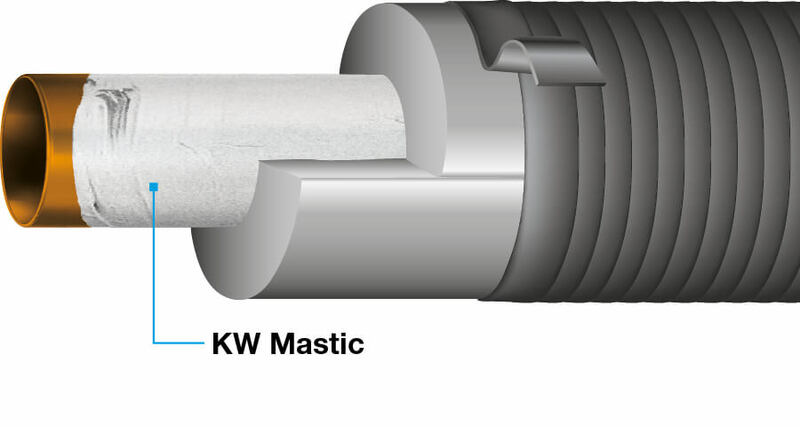 The corrosion protection mastic PLASTELEN®-KW is optimised for use in cooled areas. For example, PLASTELEN®-KW can be applied to half-shells or plates that are attached as thermal insulation to refrigeration lines. This coating can be removed easily if required, making it simple and cost-effective to perform maintenance on system components. The high electrical resistance of the extremely tear-resistant PALIMEX®-K/-FK tapes reliably prevents the formation of galvanic elements between components that are made from different types of metal. 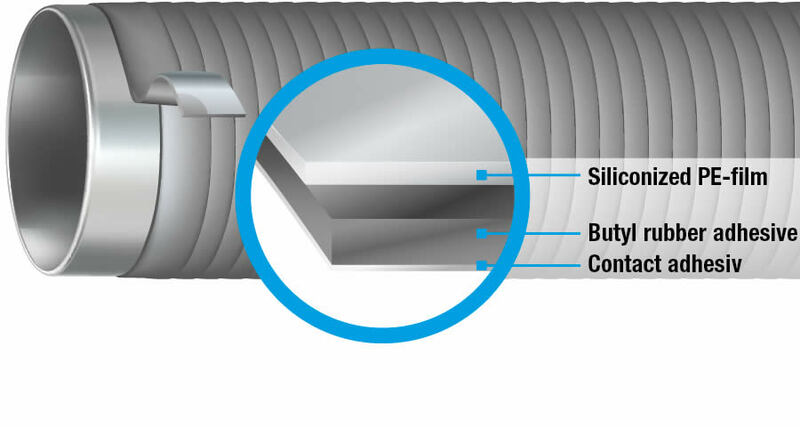 The tapes provide a high level of electrical insulation. 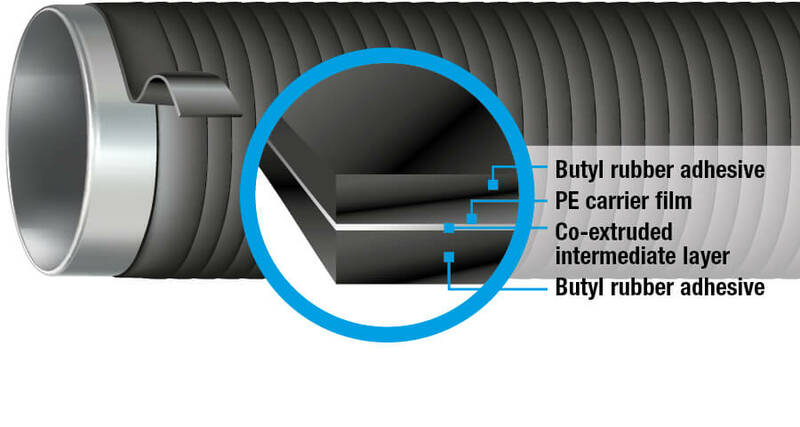 Our flexible, self-amalgamating BUTYLEN-E/N tapes provide exceptional electrical insulation and can be used to seal cable sleeves, electrical housings and at roof and building entry points for cables. 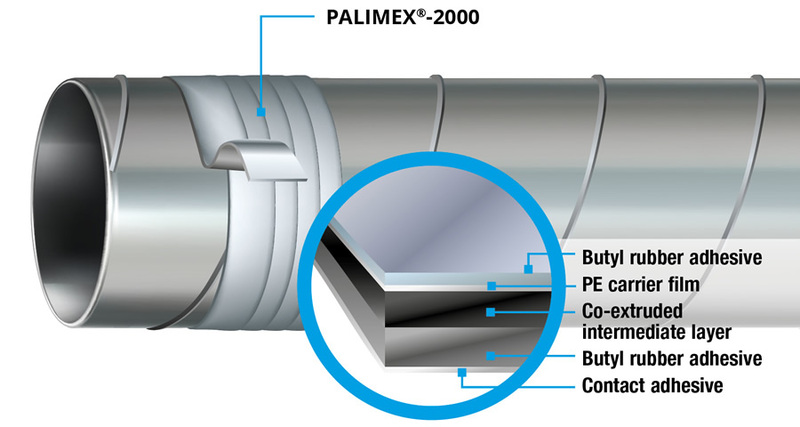 PALIMEX®-2000 is the perfect solution in ventilation systems that need to withstand an overpressure of up to 5000 PA, meet the requirements of fire protection class 2, and be suitable for use at temperatures of up to +75° C (+167°F).